Giffords' husband to lead space mission Jump to media player The husband of wounded US congresswoman Gabrielle Giffords has said he has decided to resume astronaut training in order to command the final flight of the space shuttle Endeavour in April. Giffords' husband to go to space Jump to media player The husband of the US congresswoman injured in an Arizona gun attack will lead one of the final space shuttle missions in April, Nasa has said. Giffords' empty chair in Obama speech Jump to media player As he began his State of the Union address, President Barack Obama paid tribute to Congresswoman Gabrielle Giffords, who was seriously injured in a mass shooting in Arizona three weeks ago. 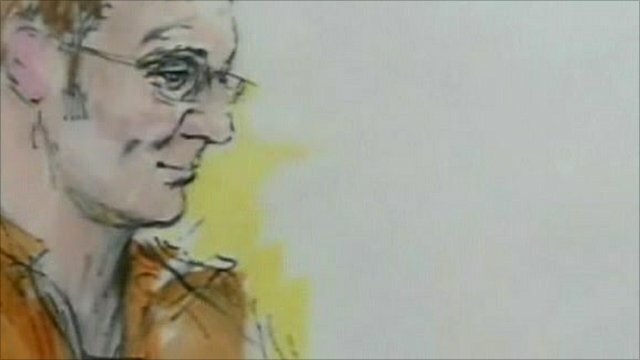 'Not guilty' plea to Arizona charges Jump to media player Jared Loughner, the man accused of the Arizona shooting attack that killed six people and wounded 13, including a US congresswoman, has pleaded not guilty to three attempted murder charges. 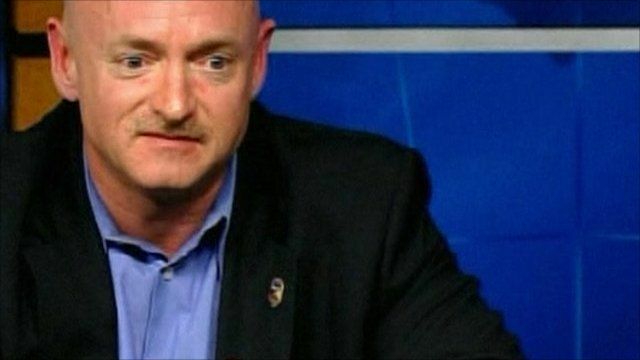 The husband of wounded US congresswoman Gabrielle Giffords has said he has decided to resume astronaut training to command the final flight of the space shuttle Endeavour in April. 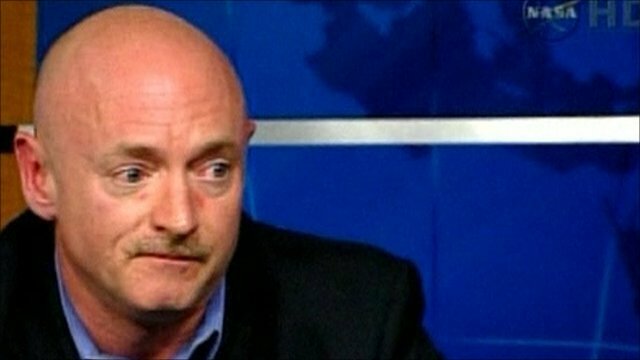 Mark Kelly has been on leave since his wife was shot in the head by a gunman in Arizona nearly a month ago. He said he made the decision to return to his career because his wife's condition had improved "very fast". The BBC's Tom Burridge reports.